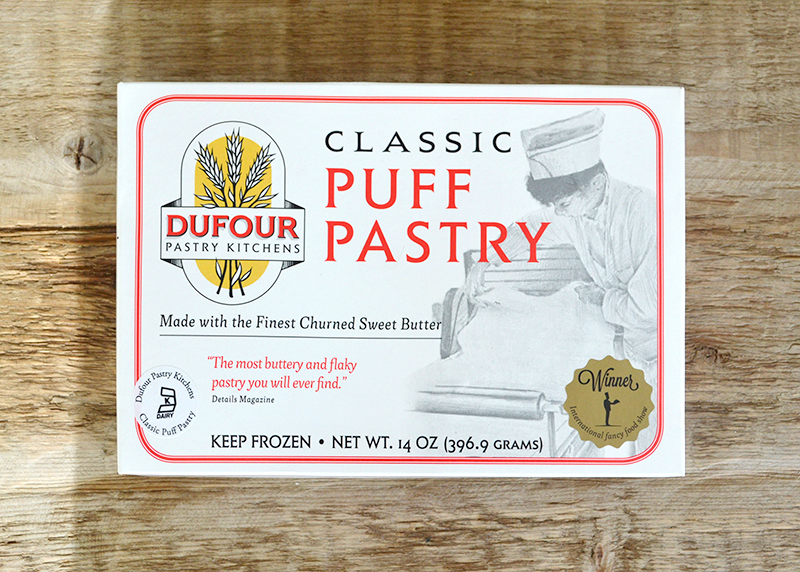 This is the perfect puff pastry dough. It is so easy to work with that to matter what you make, the pastry looks and tastes as though it were made by a French pastry chef. Since finding this dough, I’ve been able to make anything in minutes. It is the closest thing I’ve come to having a real pastry chef working for me in the kitchen. I recently used Dufour for my vegetarian wellington. I can’t wait to use it to make a mushroom tart. It is really ready for anything.